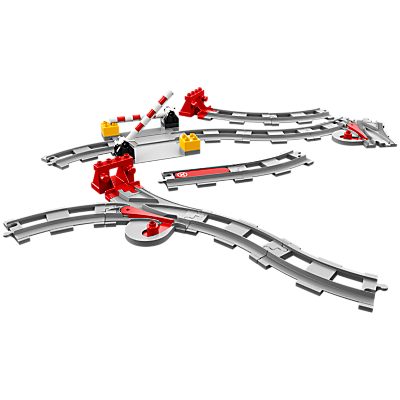 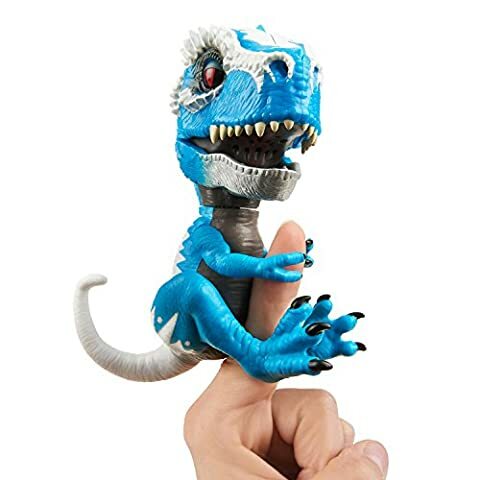 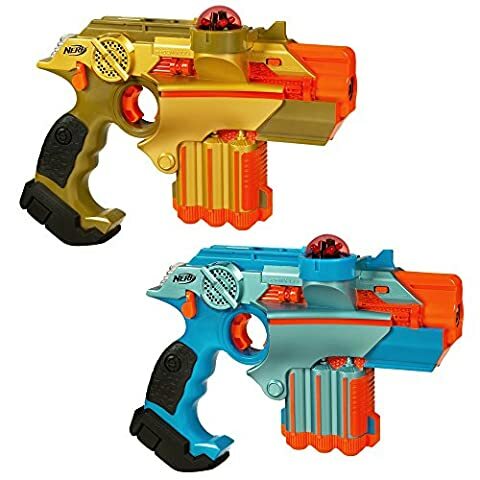 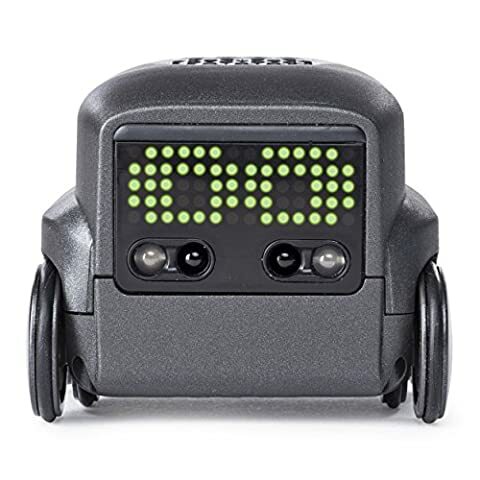 £18.99 (as of 16/04/2019, 7:29 pm)	& FREE Shipping. 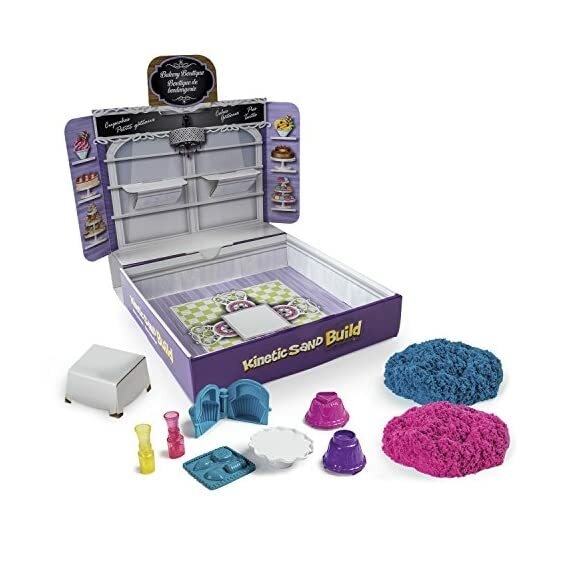 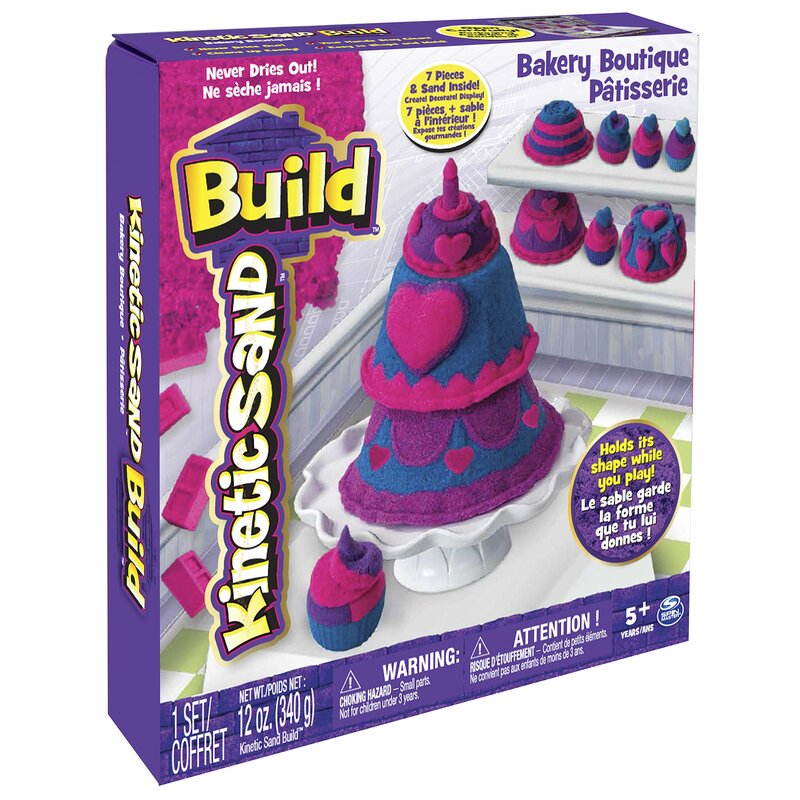 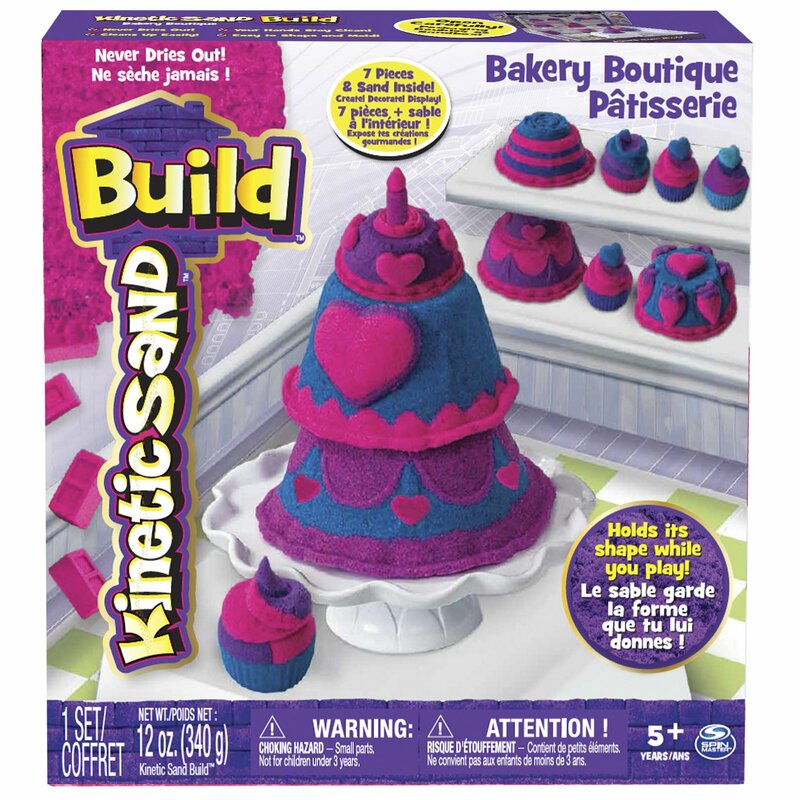 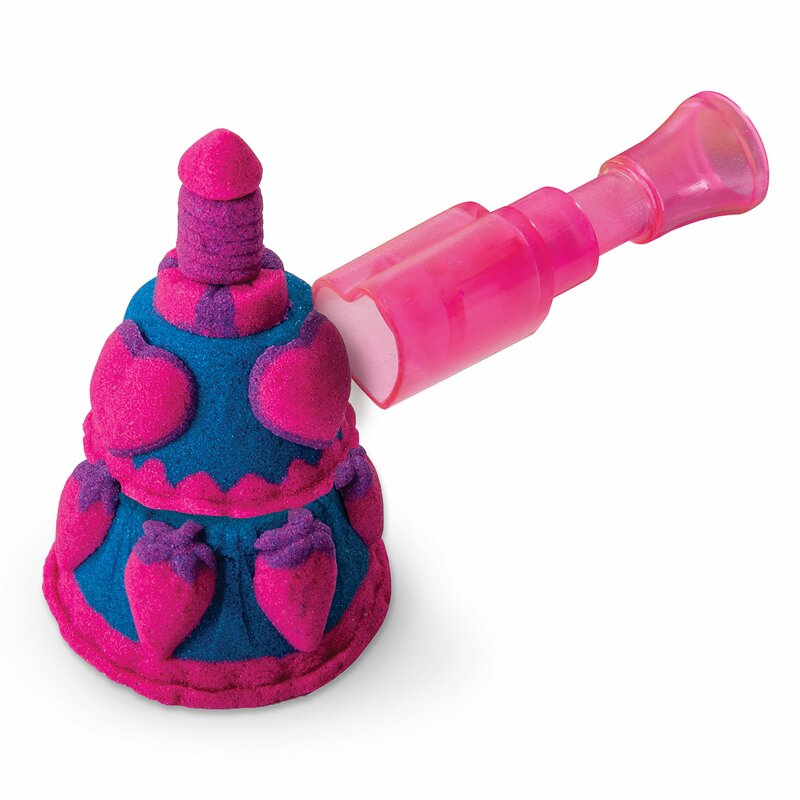 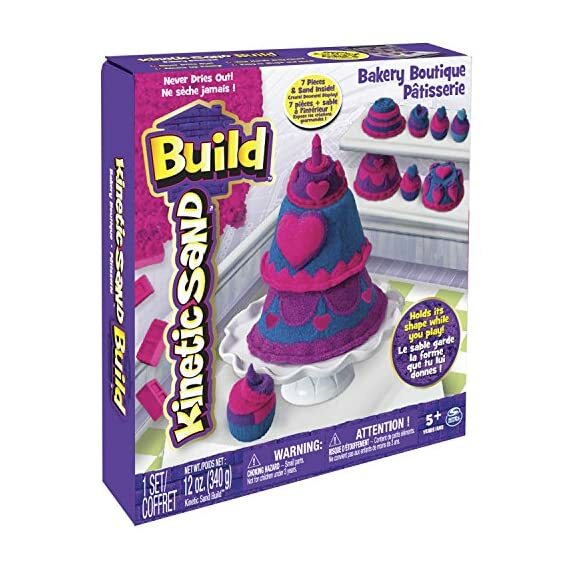 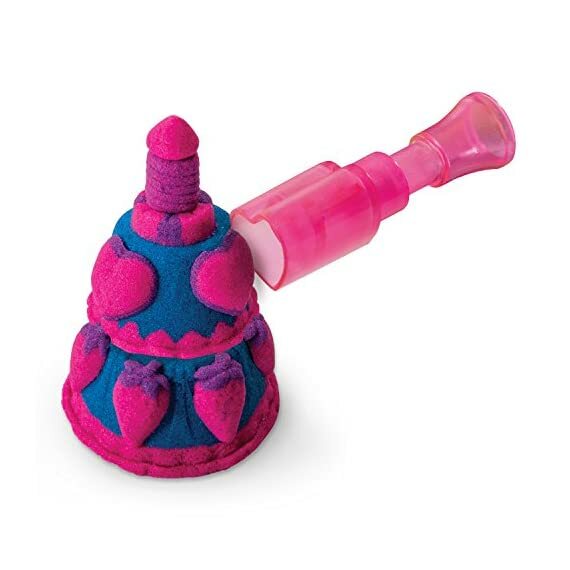 Create, decorate and display with Kinetic Sand Build! 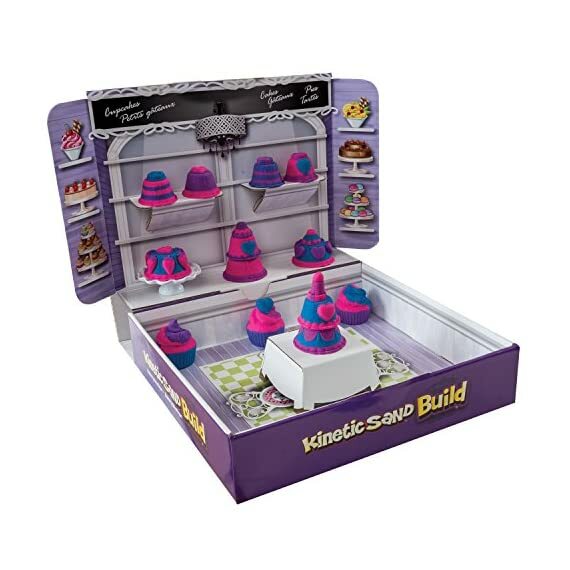 The all-new building formula that really holds its shape! 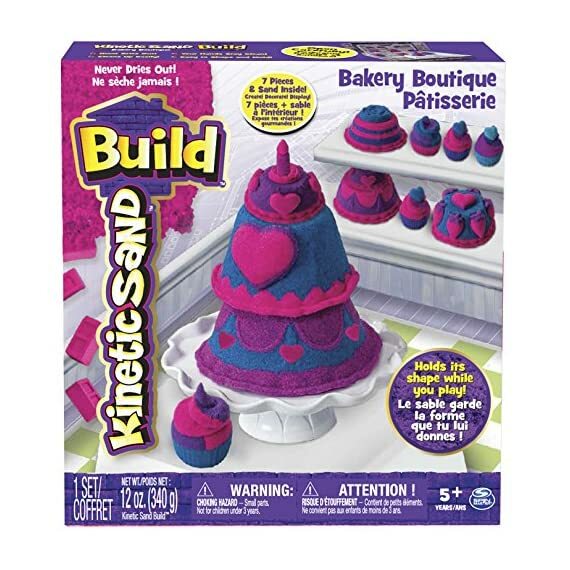 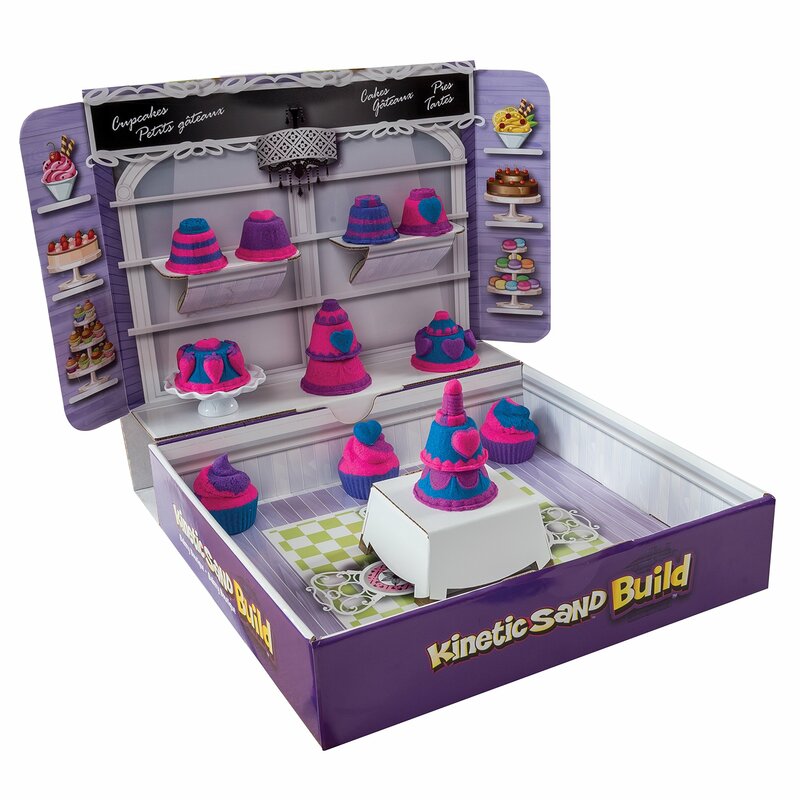 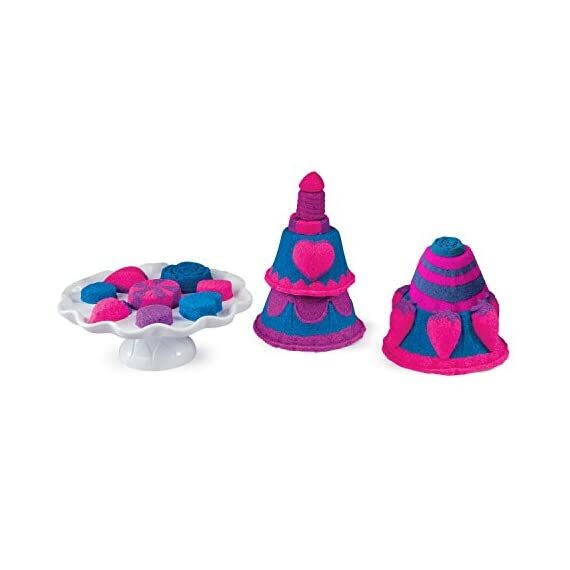 Create a beautiful assortment of Bakery treats using 7 different pieces and 2 vibrant colours of Kinetic Sand! 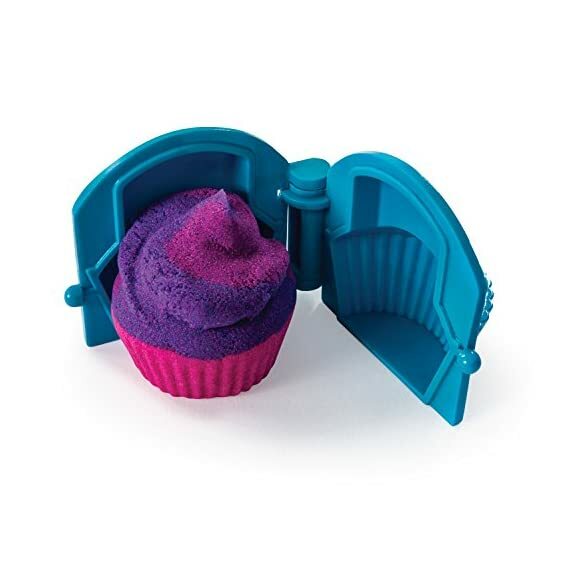 Suitable for both indoor and outdoor use.Size H26.67, W25.4, D6.35cm.Suitable from birth.For ages 3 years and over.EAN: 778988221235.WARNING(S):Not suitable for children under 3 years old.Only for domestic use.To be used under the direct supervision of an adult. 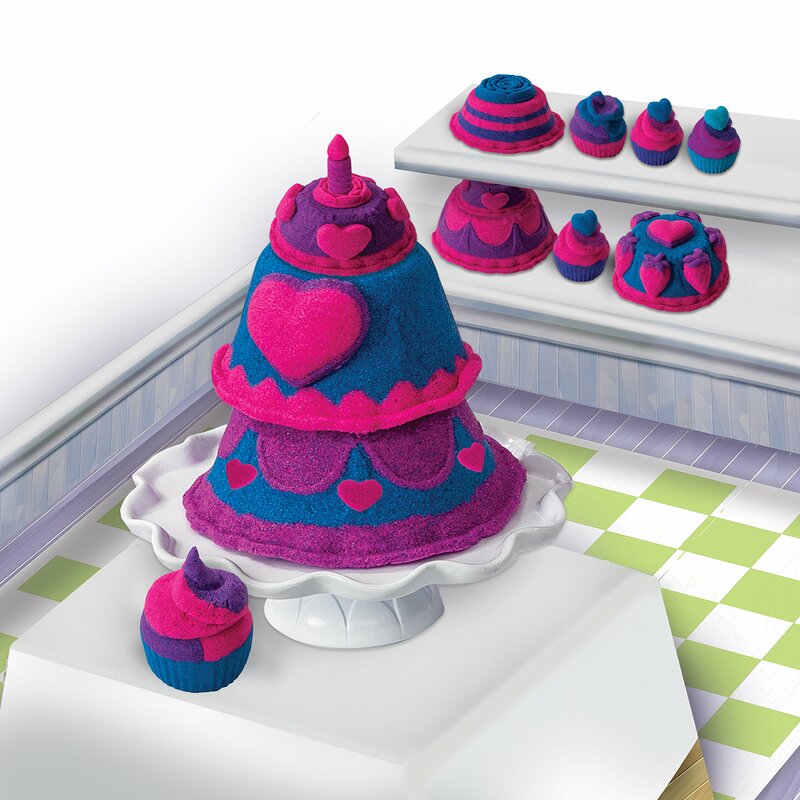 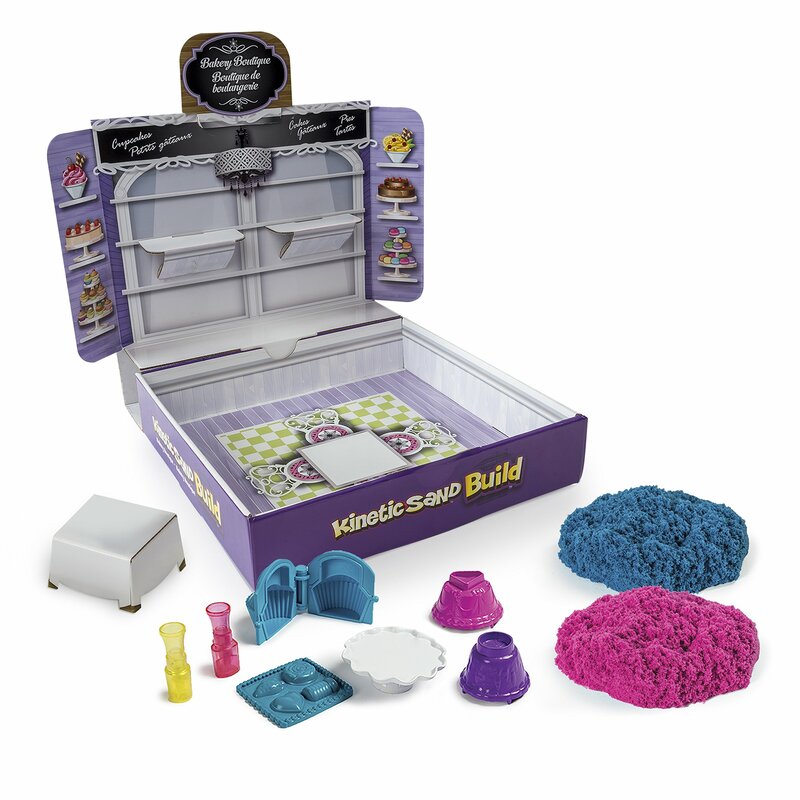 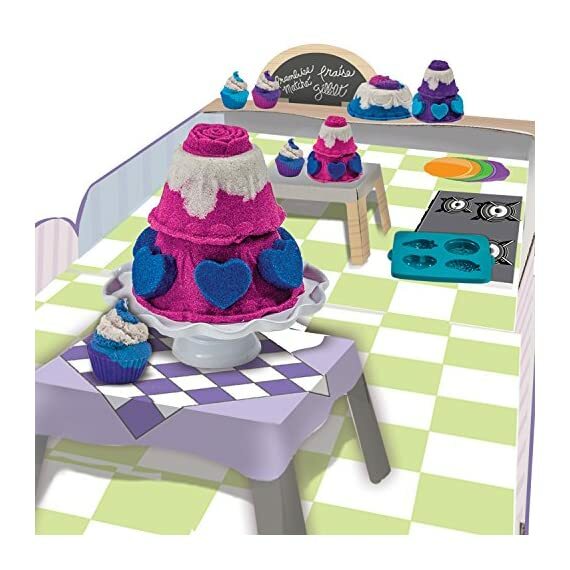 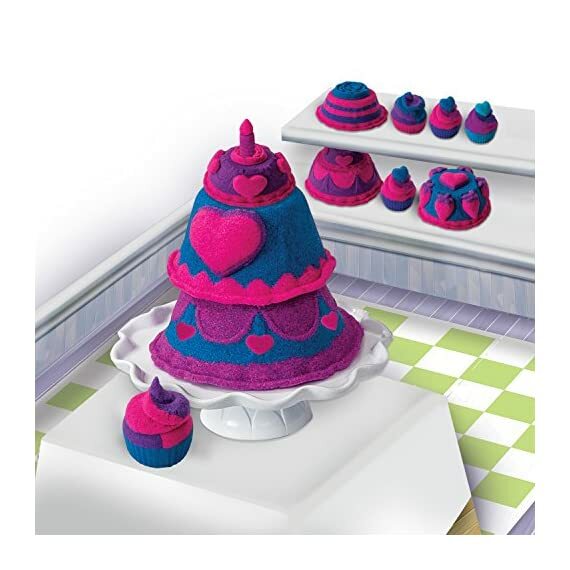 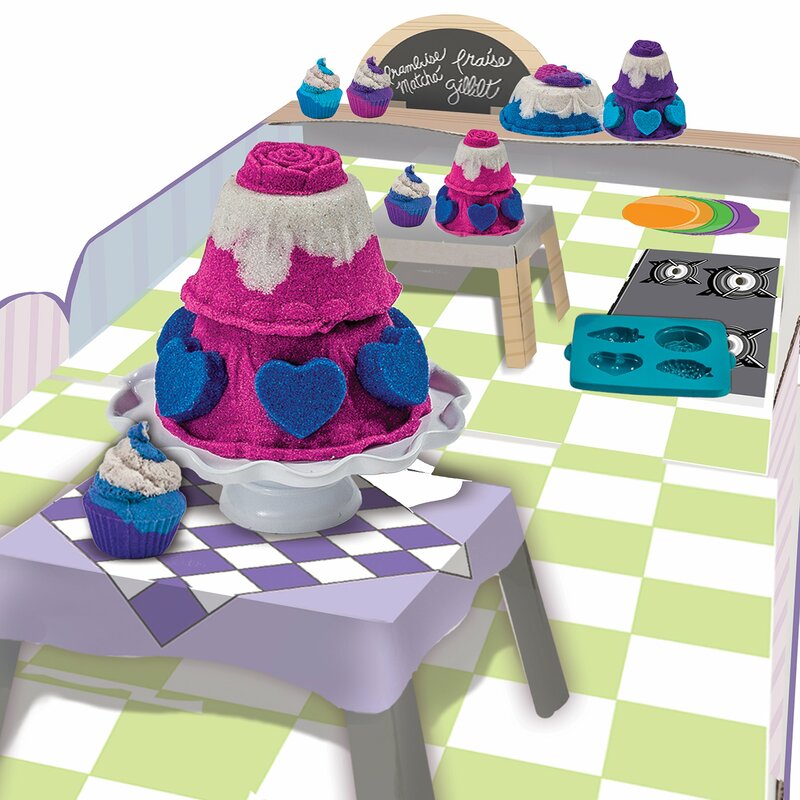 The Bakery Boutique playset opens into a Bakery play space to display all of your creations. 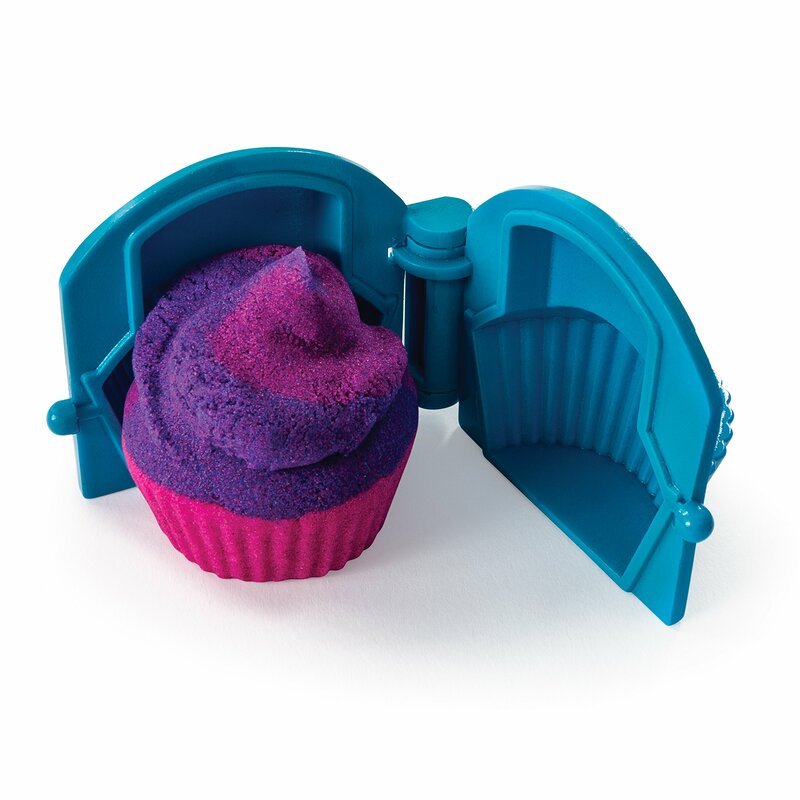 It easily cleans up and stores everything inside.